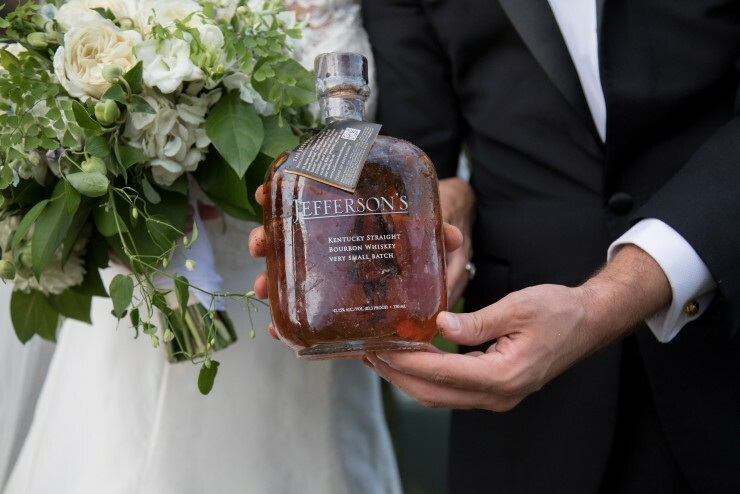 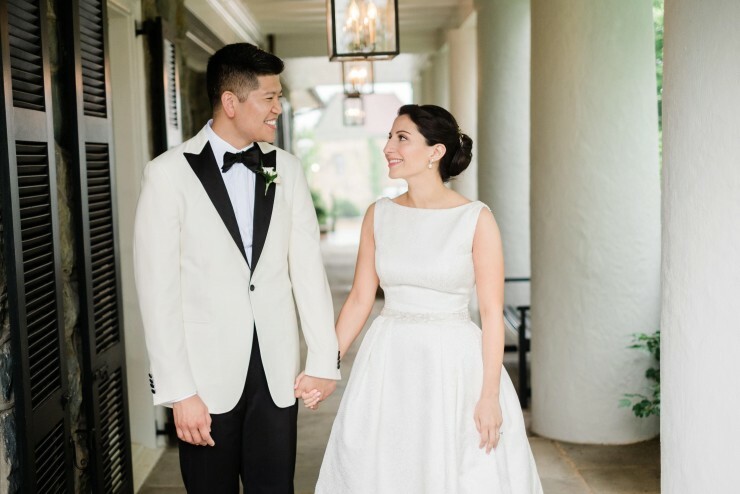 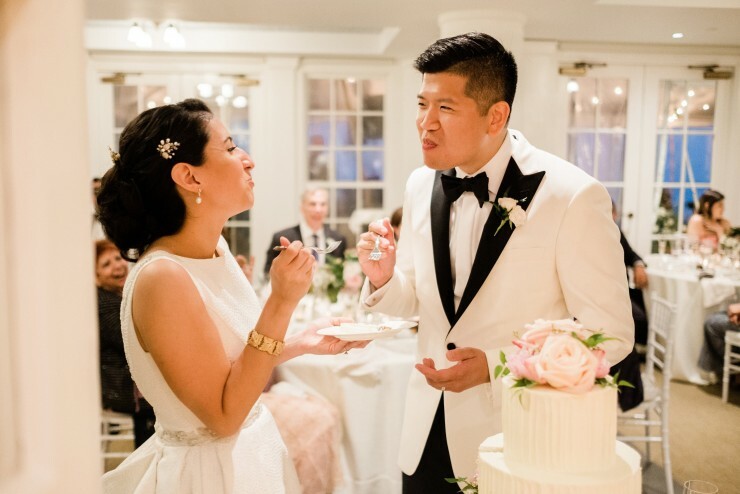 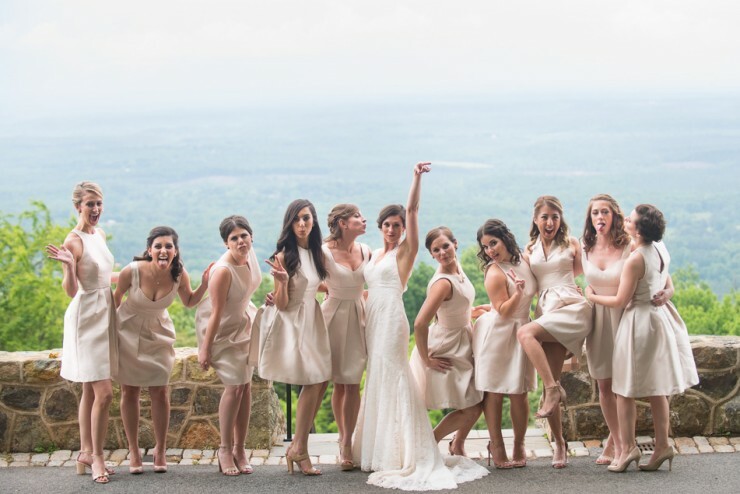 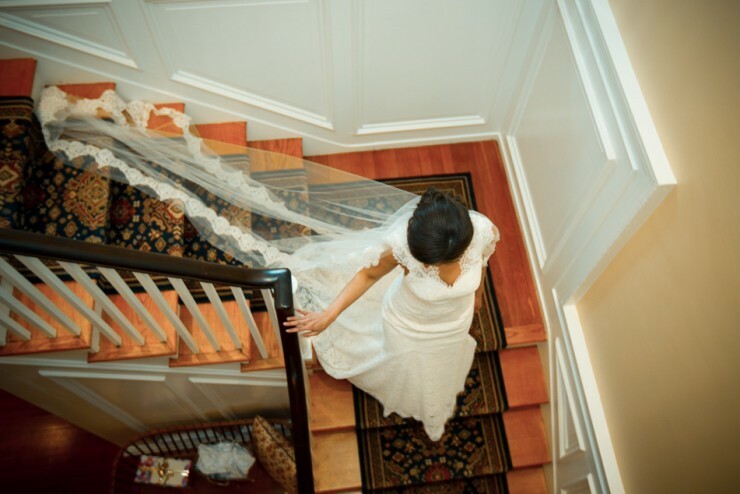 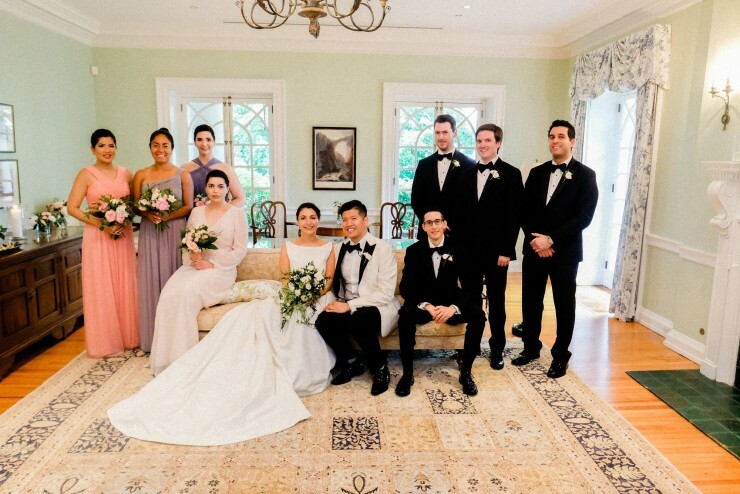 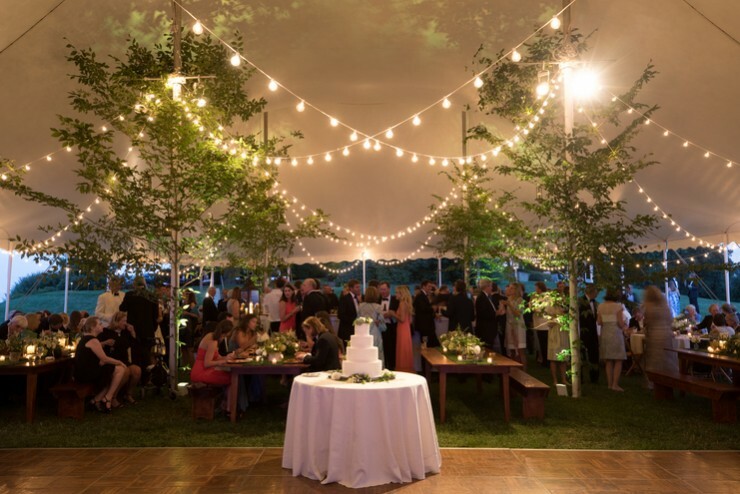 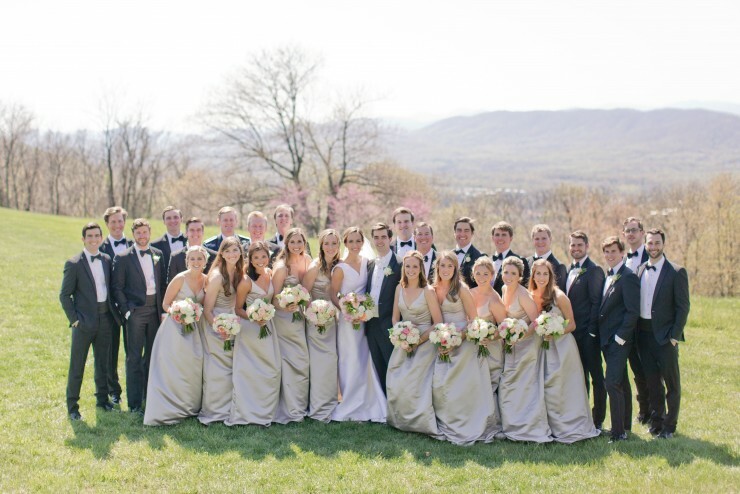 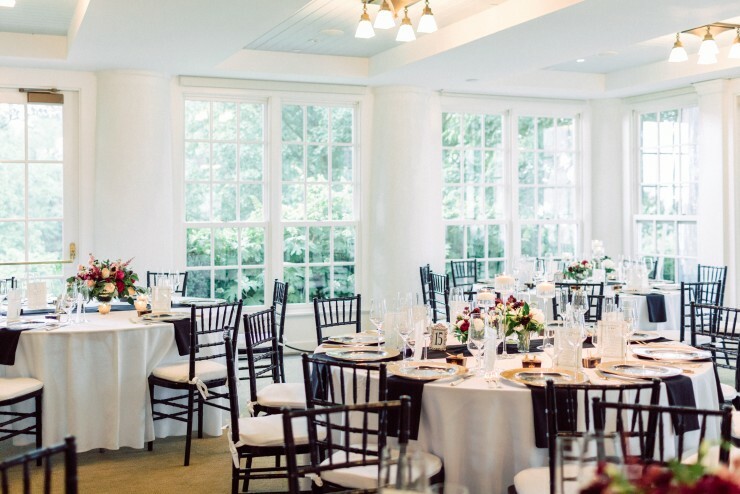 Whether it's your dream wedding day, a bridesmaid luncheon, or a stunning rehearsal dinner, let Thomas Jefferson's Monticello help to plan your perfect day. 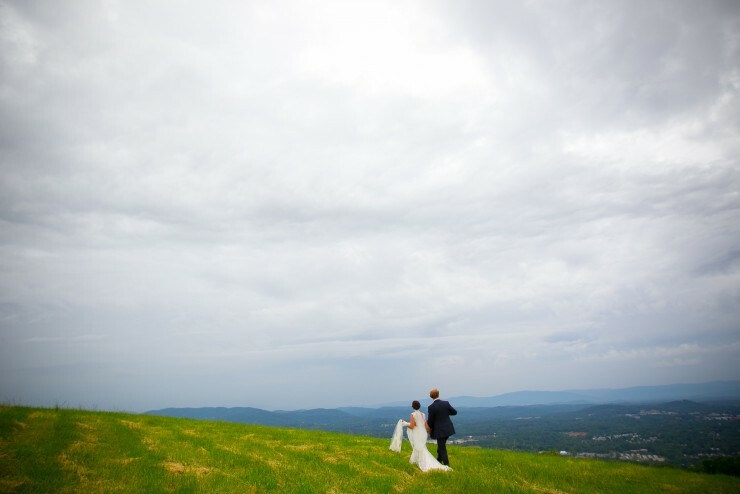 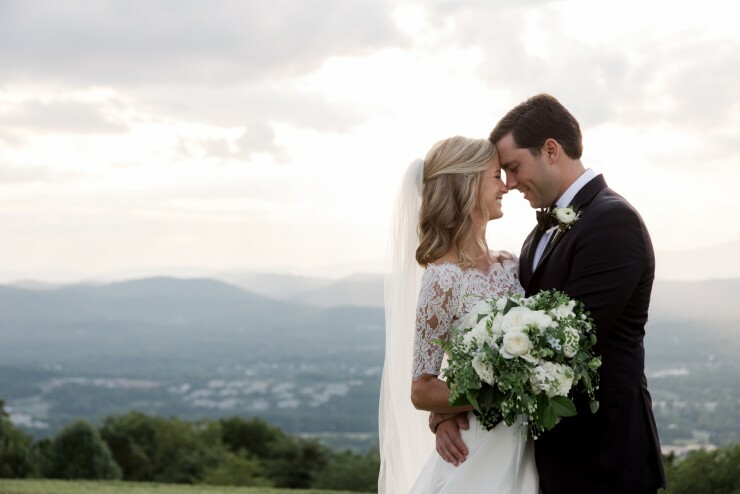 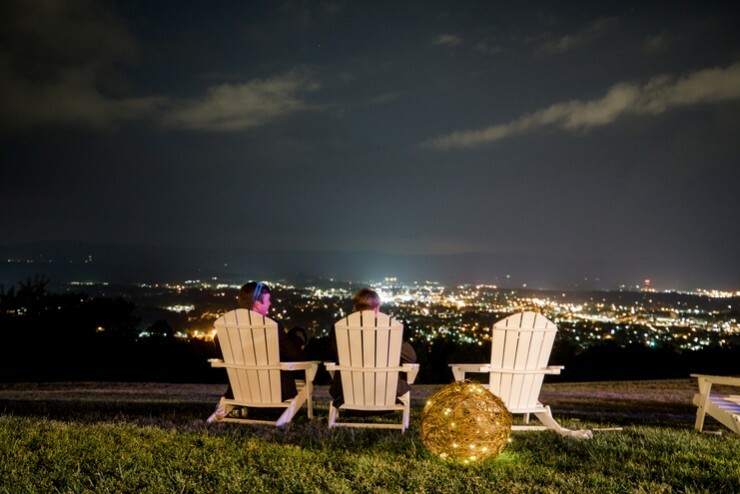 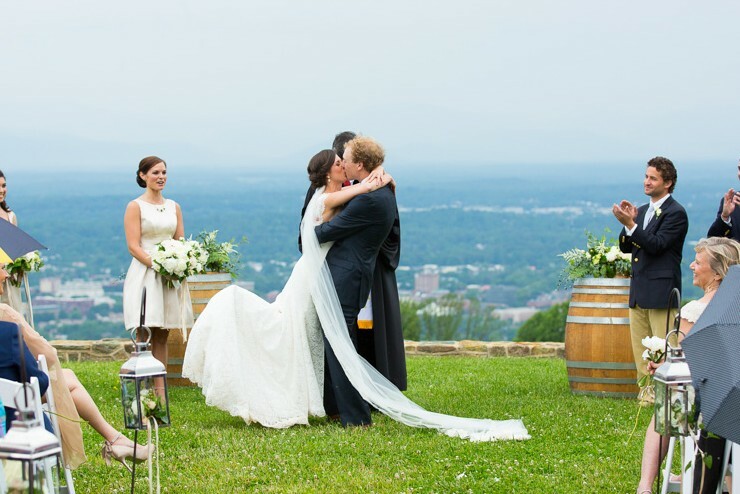 Steeped in history and surrounded by the Blue Ridge Mountains, there is no better place to say "I do." 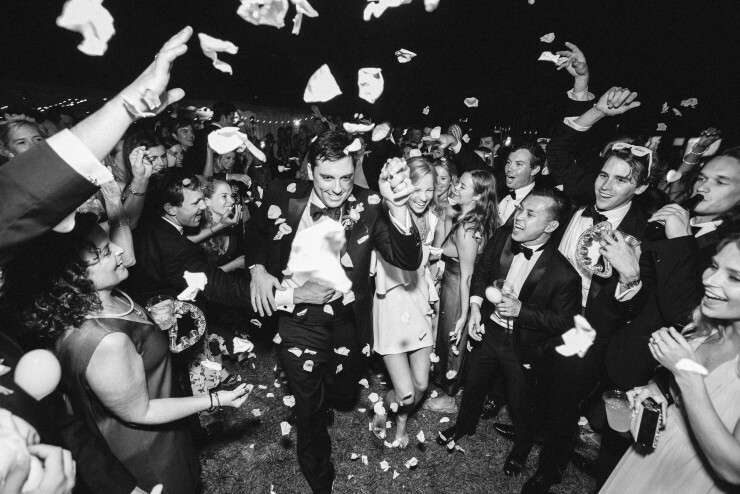 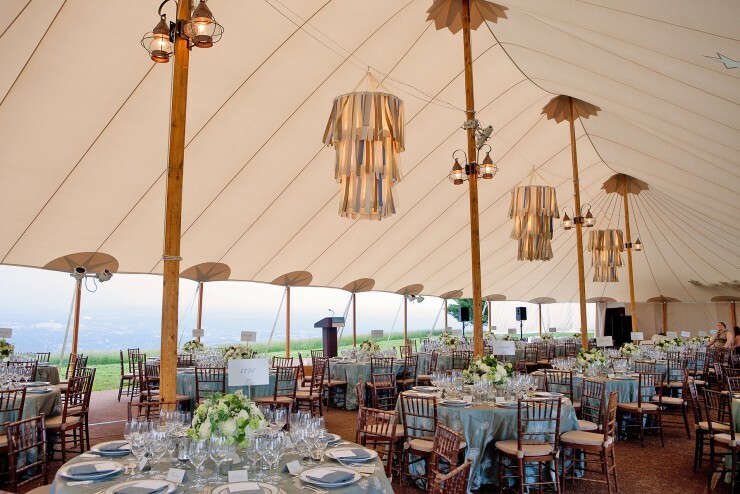 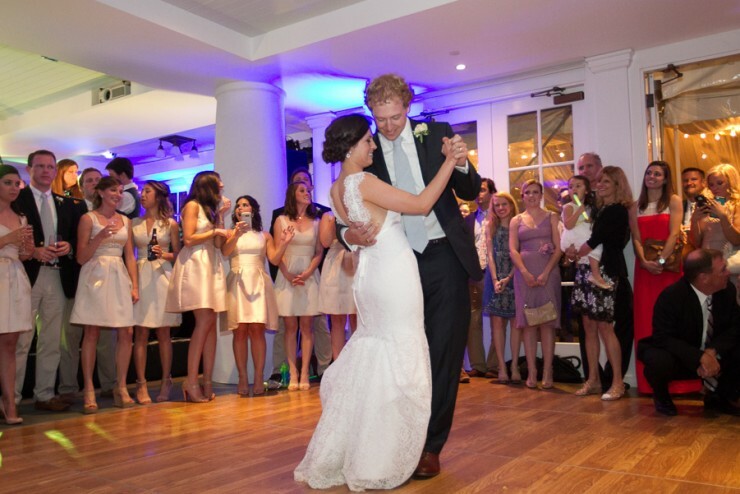 Our dedicated event planners can help make your special day a memorable one. 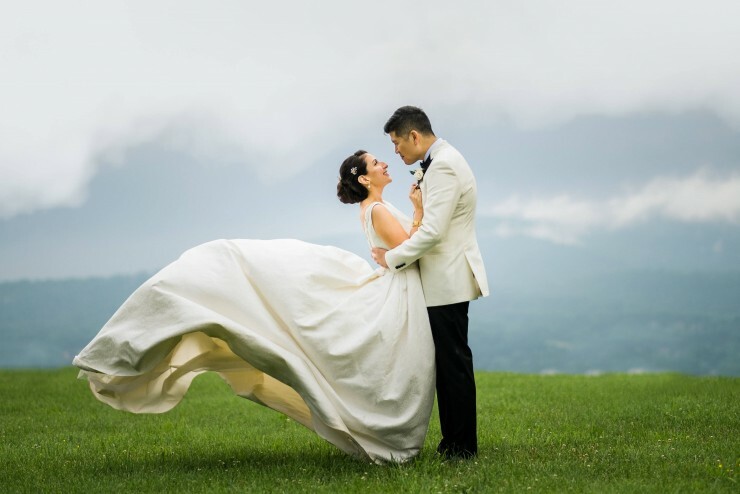 Unsurpassed in elegance and style, our various venues will fulfill your every vision for the perfect wedding celebration. 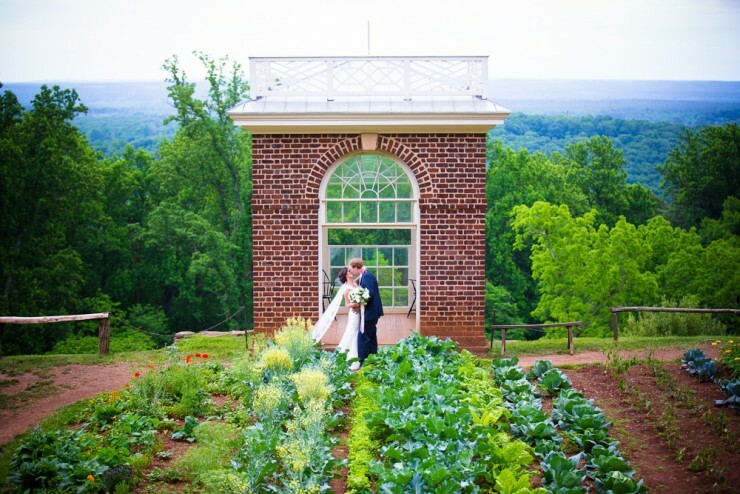 1 complimentary tour time of 25 tickets for Monticello's first floor (available for Montalto weddings only). 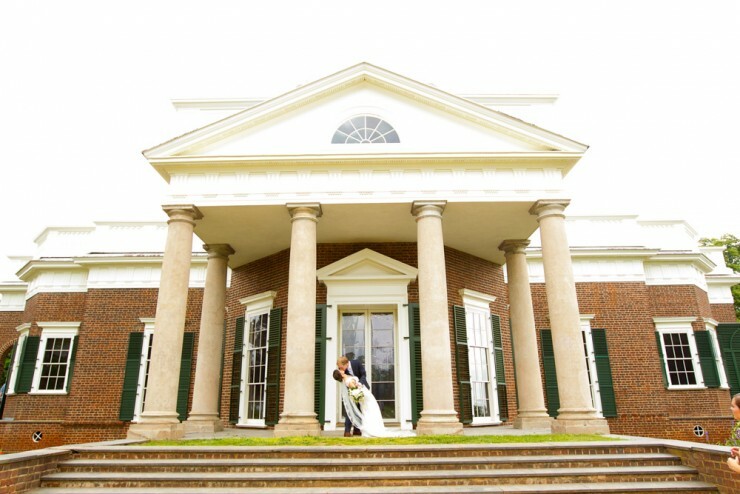 Access to your venue for 1 photo session prior to your wedding. 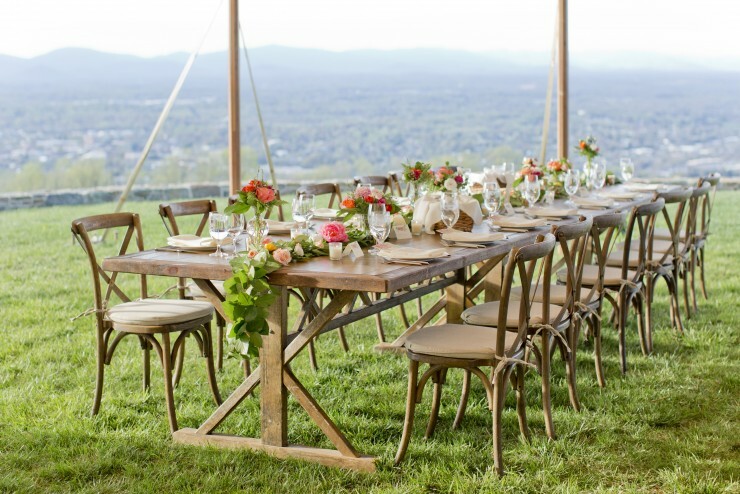 Tables and chairs to be used for ceremony and/or reception. 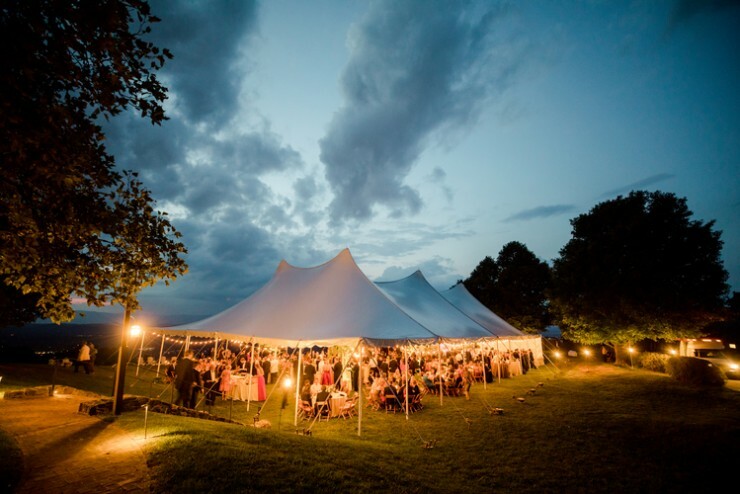 Please contact us for availability. 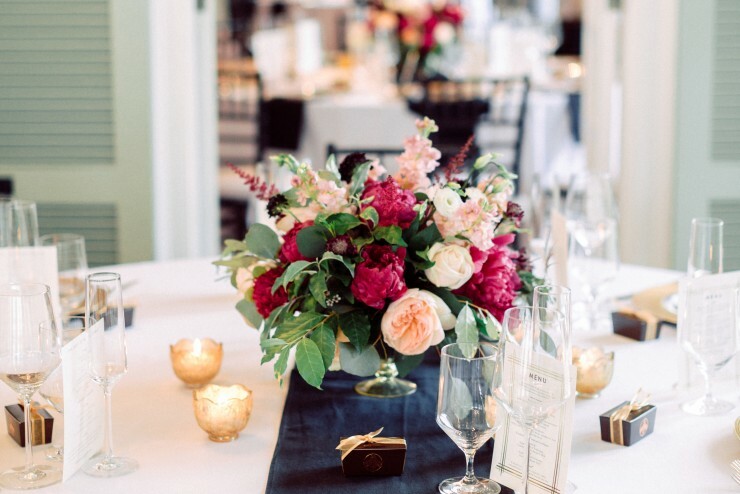 We also offer inclusive Boutique Wedding Packages for up to 40 guests. 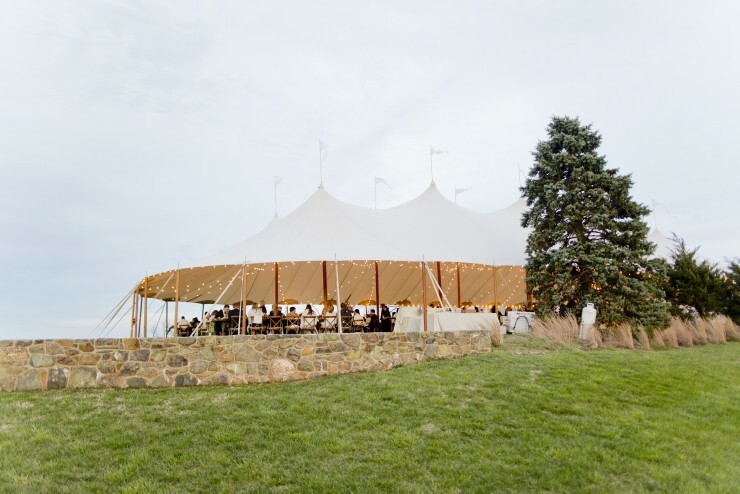 To inquire about hosting your event at one of our seven venue spaces, please fill out the Event Inquiry Form. 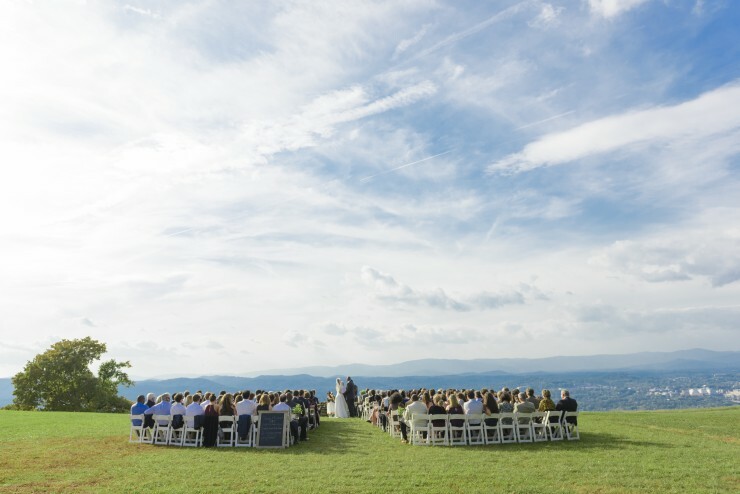 Or contact us at 434-984-9821 or events@monticello.org.